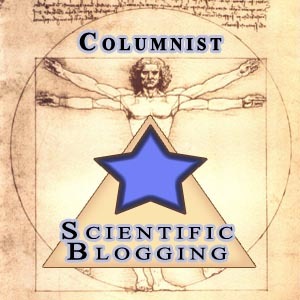 I just found a fascinating post by Paul Zak, the world's top expert in humans and oxytocin. He writes about his correspondence with a woman seeking oxytocin therapy for her daughter, who has extreme social anxiety. When Zak mentioned his work showing that massage could increase oxytocin levels and generosity in people who received a 15-minute massage, the woman told him that her daughter had quit her job to become a massage therapist. See also my post Finally! Massage Increases Oxytocin.